1. Studies show that snuggling before bed helps to relax the brain. This reduces the process of the brain over-thinking and making it easier to fall asleep. 2. 250 people are currently frozen, waiting to be revived with future technology. About 270 people have undergone cryopreservation procedures as of 2013. The revival envisions repairs being conducted using a variety of microscopic organisms and devices that will restore healthy cell structure and chemistry at the molecular level before warming is done. Until then, we, or rather they wait for The Resurrection. 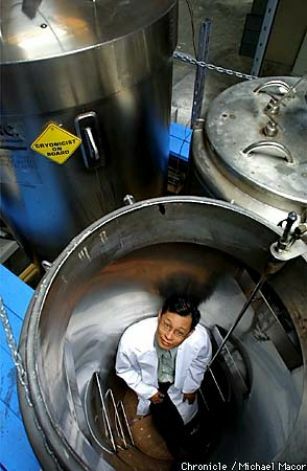 Company President John Rodriguez inside one of the empty Cryon tanks used to contain the bodies. 4. 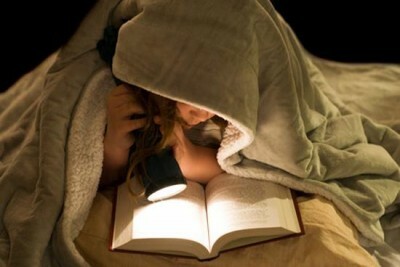 People who stay up late at night are likely to be more intelligent than those who go to bed early. It is worth reading the whole article on www.psychologytoday.com/blog/ it is extremely interesting. 5. 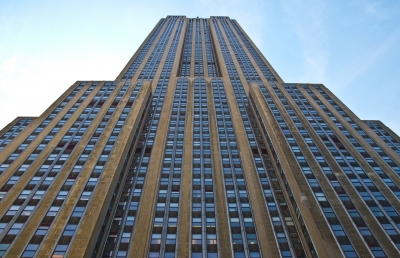 A woman attempted suicide by jumping from the 86th floor of the empire state building, a sudden gust blew her right back onto the 85th floor. 1979, Elvita Adams jumped from the 86th floor, only to be blown back onto the 85th floor by a gust of wind and left with a broken hip. While the U.S. Defense Department is taking bold steps to embrace the latest technology in nearly every operational specialty, it might be the simplicity of a kitchen sponge that saves hundreds of lives every year. 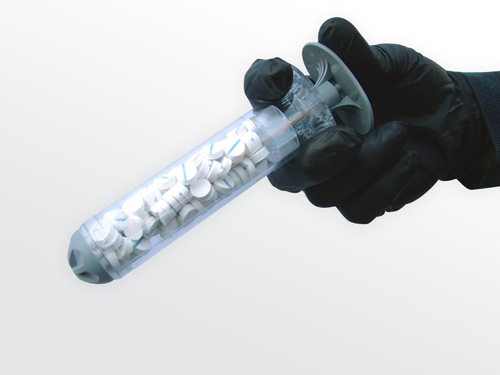 The new battlefield gadget is called X-STAT, and it uses a novel twist on simple science, offering a different way to treat deep gun shot wounds that have plagued military medics for years. The sponges work fast: In just 15 seconds, they expand to fill the entire wound cavity, creating enough pressure to stop heavy bleeding, reports Popular Science. Keeping the technology simple is hugely important in the chaotic, pre-hospital environment. RevMedx designed the XSTAT to literally be plug-and-play. The dime-sized expanding sponges – which are made from standard medical-grade sponges and covered with a hemostatic agent – are injected into the wound with the plastic tube and immediately expand to stop the bleeding. And because the sponges cling to moist surfaces, they can’t be pushed back out of the body by gushing blood. RevMedx claims uncontrolled bleeding is the leading cause of death on the battlefield and the second leading cause of death in civilian trauma. According to a report published by the National Center for Biotechnology Information, the highest percentage of survivable battlefield deaths from 2001-2009 came from major trauma hemorrhage. RevMedx recently petitioned the FDA for approval of their invention, Popular Science reports. The company claims XSTAT could boost survival rates and spare injured soldiers from additional pain. The DoD Hemorrhage and Resuscitation Research and Development Program portfolio manager said the XSTAT provides the military with a totally new way to save lives, according to the Army. 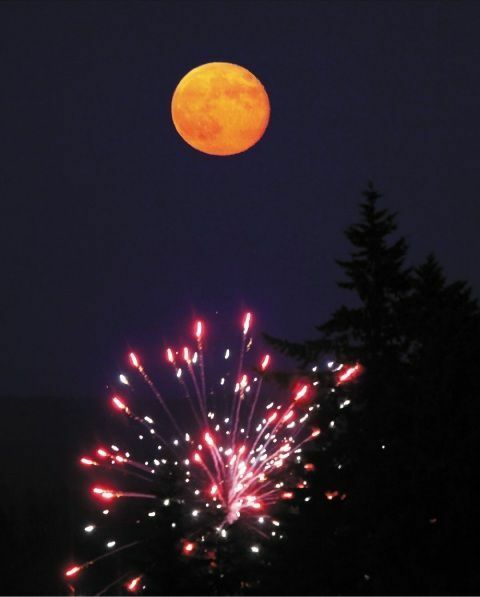 “It is a capability that has never existed before, and can be used in the field setting by medics, possibly even with buddy aid,” Dr. Anthony Pusateri said. I am such an Apple advocate. I just love every product they put on the market. I am always fascinated with the new technology that they come out with. My Computer is now 4 years old and I have never had a scrap of trouble with it. I just love it. 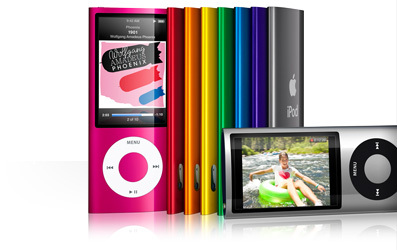 In fact I would like to get a new one because of the new technology and of course the look of it. Unfortunately that wont happen yet as this one won’t wear out. Anyway I think the new Nano’s look great. They even have a pedometer and video as new add on’s.